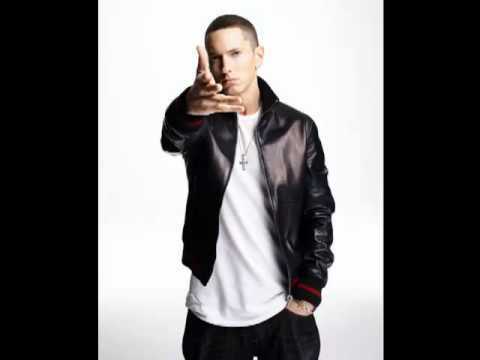 See the full I'm Shady lyrics from Eminem. I'm Shady lyrics belongs on the album The Slim Shady LP. Learn every word of your favourite song and get the meaning or start your own concert tonight :-). Rate this song's lyrics. Uploaded by Xiao Newbold. Use it for personal and educational purposes only. Listen to these sick beats by Eminem. every day is a brand new day..
we got one life to live and ..
the time has come to revive ..
its not too late to leave he..
gladys knight it should have..
where all my girls at with m..
where ya at special memory b..
you are the reason i live by.. ??????? you better not think..